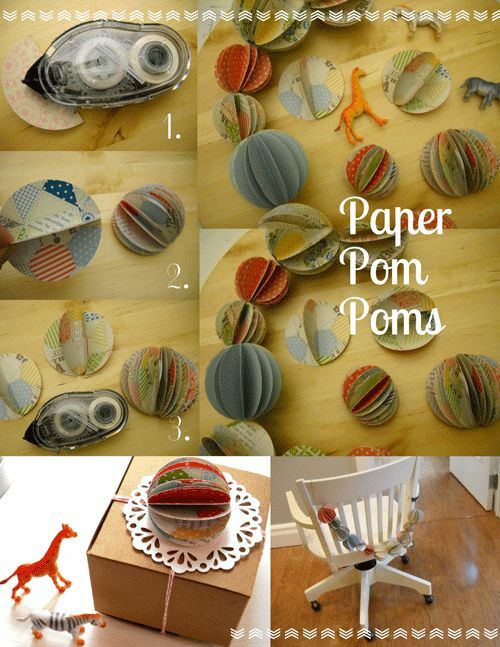 Create with Gwen: Make Paper Pom Poms! Making these is just plain fun! Gather some friends and the kiddies! You can go crazy making pom poms!